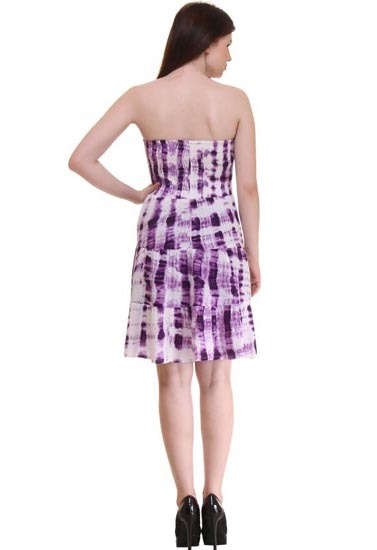 Get rid of the ‘regular’ look this season wearing this Light Purple Off Shoulder Dress from Snazzyway. It will keep you comfortable throughout the party. Team it with matching pumps to step out in style with high heels.This regular-fit dress has a wonderful fall and will be comfortable to wear. Why to invest in Dress ???? Light Purple Off Shoulder Dress will be shipped out within one business day! In fact, over 90% of orders placed Monday-Friday before 3pm IST ship the same day. These are not just pretty words. We stand behind this commitment with our Fast Shipping Guarantee. Cash On Delivery Orders will be shipped out within 48hours. Here’s the guarantee: if we don’t ship out within one business day, we will give you 10% off your order.